I mean, for those of you using an Nvidia GPU. 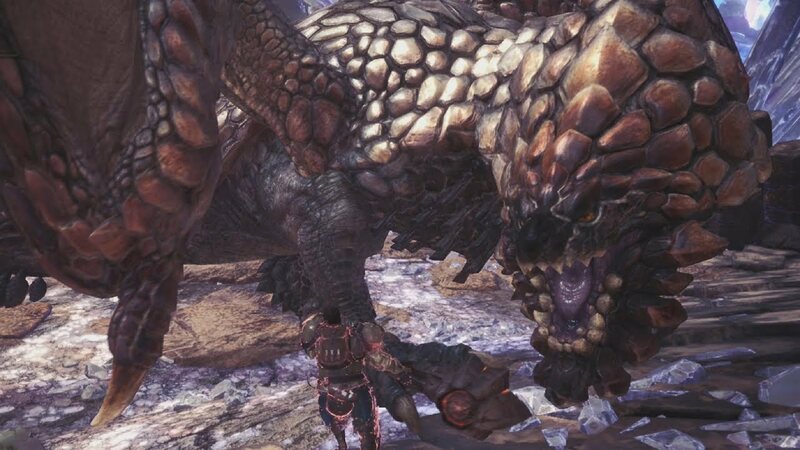 Monster Hunter World on PC has a fair few issues (in spite of which it remains a great way to play the game, if you haven’t already), but some of those will be addressed by the upcoming Nvidia update. Nvidia has confirmed that its next official driver update will see substantial performance improvements across the board for Monster Hunter World. Nvidia has realized that some unused keys in the game’s profile has been causing degradation and stuttering, which means removing them can see performance boosts of as much as 20%. Not an insubstantial number by any means. If you’re on PC, and on an Nvidia GPU, it is hugely recommended that you download and apply this update. 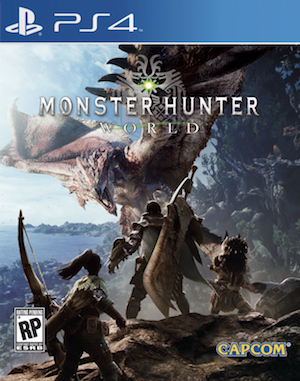 Well, if you play Monster Hunter World- if you don’t, then this doesn’t matter to you either way. If you want to apply the fixes yourself, the keys you need to delete are 0x0094C537, 0x0094C538, 0x00A25FC4, and 0x105E2A1D from the Monster Hunter World profile.